Free shipping. Buy direct from HP. 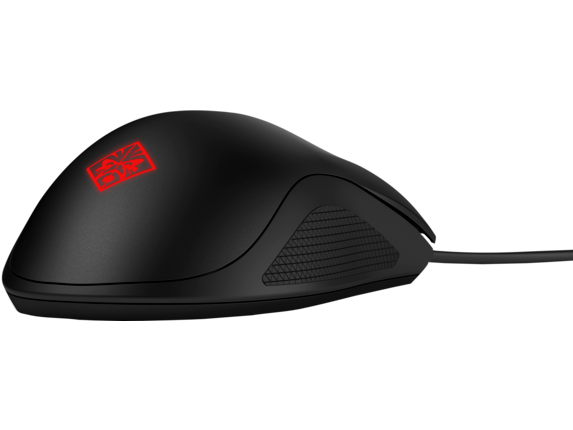 See customer reviews and comparisons for the OMEN by HP Mouse 400. Upgrades and savings on select products. Winning is a team effort, and with the right tools you’ll send your game, and team, soaring to new levels. 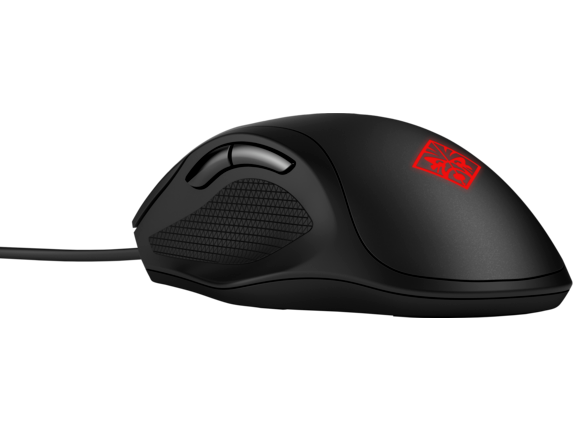 Engineered for precision, OMEN by HP Mouse will add a touch of success to every challenge the game brings your way. Stay ready for anything with Omron mechanical switches that are optimized to give you faster response times and a liftime of 10 million clicks. Make on-the-fly decisions with buttons that let you adjust everything from DPI to polling rate —without interrupting your gameplay or opening additional software. Snipers are precise, and so are you. With an optional ‘Sniper Mode’ thumb button function, lower DPI to 400 to increase accuracy while aiming—and never miss a shot again.